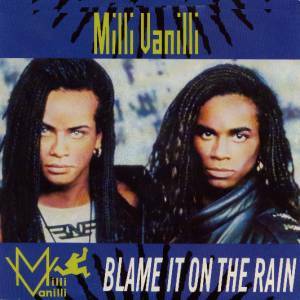 Blame It on the Rain is a dance pop song by German dance-pop group Milli Vanilli, from their 1989 debut studio album Girl You Know It’s True. American songwriter Diane Waren wrote the song while the group founder, Frank Farian, produced it. 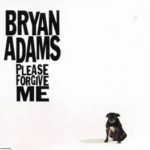 After Arista Records released the song as a single on July 13, 1989, it quickly rose to fame and gained popularity with international audiences. 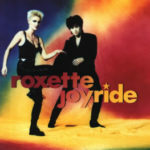 In the US, it dominated the Billboard Hot 100 for weeks and also reached an impressive Number 13 on the Billboard Hot Dance Music/Maxi-Singles Sales. 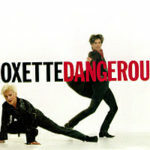 The single was a top ten hit in Canada, Australia and 7 other countries as well. 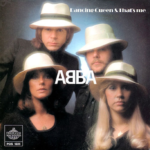 Furthermore, it has been certified platinum in the US, and gold in Sweden and Canada.